G.S. 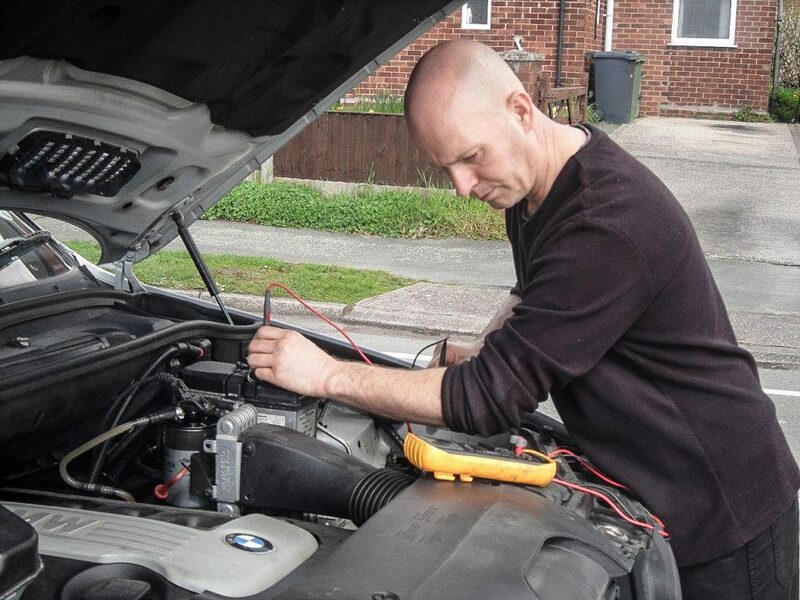 Autos is the mobile technician service of Gary Smithies. With over 25 years of industry experience, Rover, factory trained and BMW qualified technician, G.S. 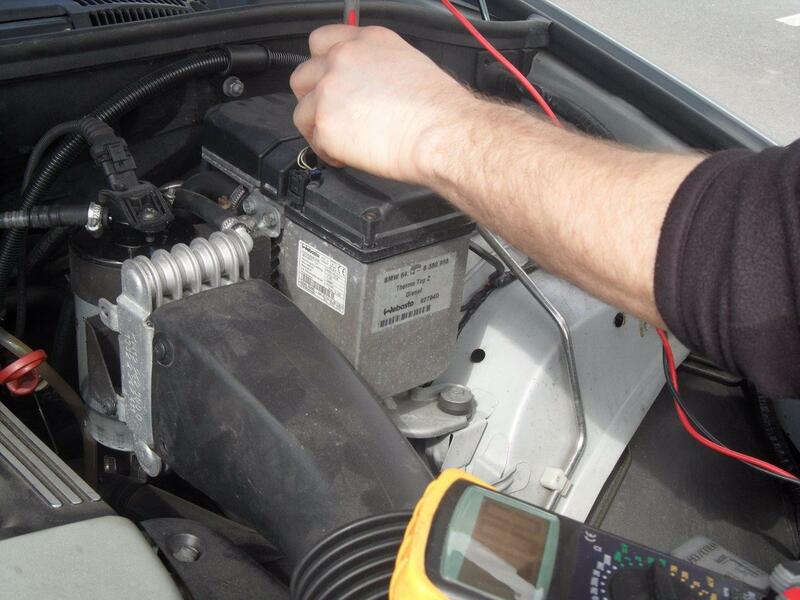 Autos are committed to providing the very best service available in vehicle servicing. 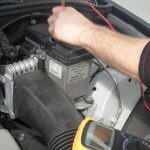 Oil , fuel and air filters are changed, brakes, suspension checked, resetting of service lights, cam-belt kits, vehicle repairs & general maintenance, head gaskets, water pumps, electrical faults, fault diagnosis using diagnostic equipment, ABS, Airbag, engine management, wheel bearings, shockers and suspension springs. 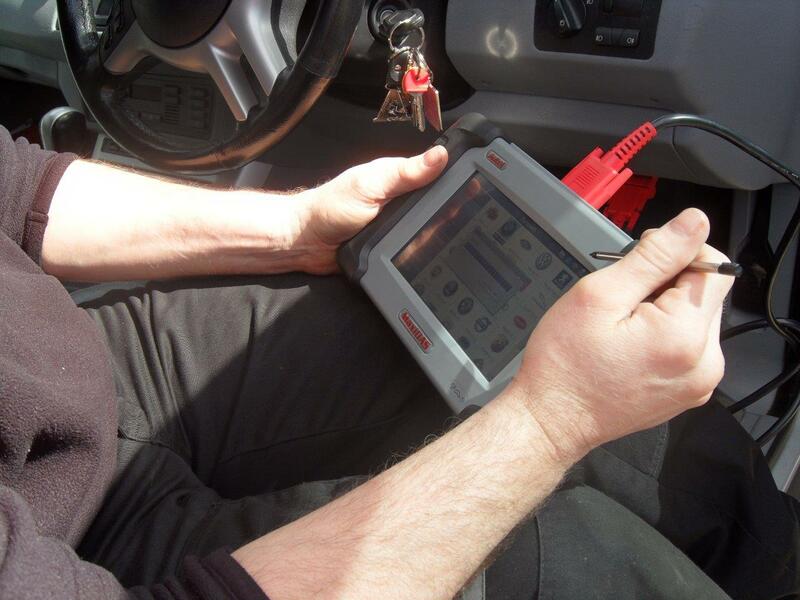 We can also provide a full MOT service. 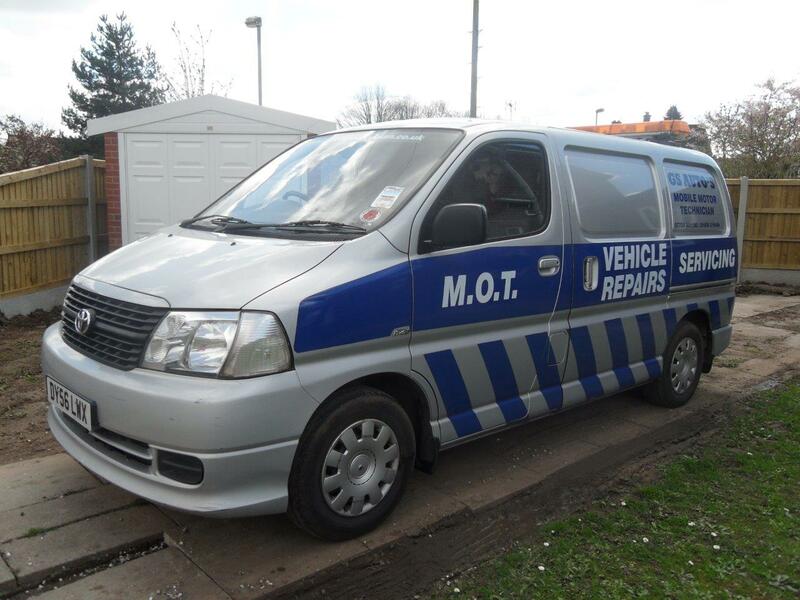 Vehicles can be collected either from home or work premises returned upon completion of the MOT. G.S. 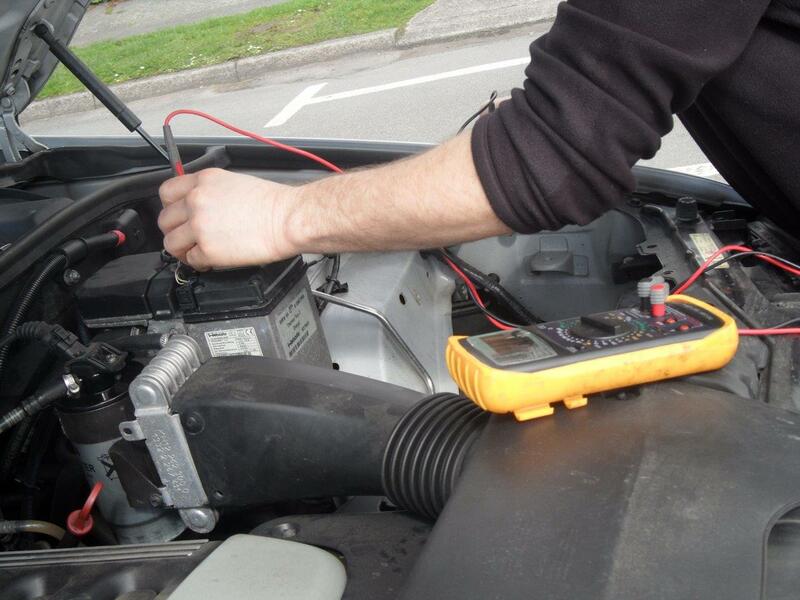 Autos can repair any type of vehicle and all of our work is quality guaranteed. For our free, friendly advice please feel free to contact us today. 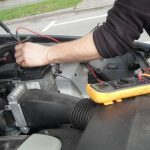 Oil , fuel and air filters are changed, brakes, suspension checked, reseting of service lights, cambelt kits, vehicle repairs & general maintenance, head gaskets, water pumps, electrical faults, fault diagnosis using diagnostic equipment, ABS, Airbag, engine management, wheel bearings, shockers and suspension springs. 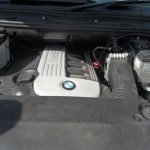 I am a first time customer of GS Auto's Gary was very helpful when I had a running problem with my BMW 316i, Gary came out to my home at his earliest possible convenience and with in +/- 45 mins he had diagnosed the problem as a Faulty Air flow meter, I ordered the part and the following day it arrived in the post and I had it fitted within half an hour and now the car is running perfectly, I cannot thank Gary enough for his patience and in explaining the problem, as I work as a Freelance Technician in the events industry all over the UK and a car is an important tool in getting me to venues over the past few weeks I had lost a lot in wages as I had to turn down work due to a none running motor and thanks to Gary that is now a thing of the past, I highly recommend Gary and GS auto's and he has definitely gained a new customer. Anyone who is looking for a first class mechanic, look no further, GS Autos, Gary the mechanic, has serviced my Renault Megane for the past 18 months, I have had a couple of major faults on it, which Gary sorted for me at a fantastic price compared to the dealership. His workmanship is excellent and as a result of this, I have recommended Gary to family and friends without hesitation, keep up the great work Gary. 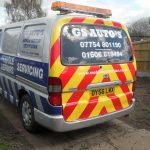 I have my Citroen Picasso regularly serviced by GS Autos, and I can't find fault with Gary the mechanic, he is polite, punctual (so important to me as I am disabled), and his workmanship is excellent. 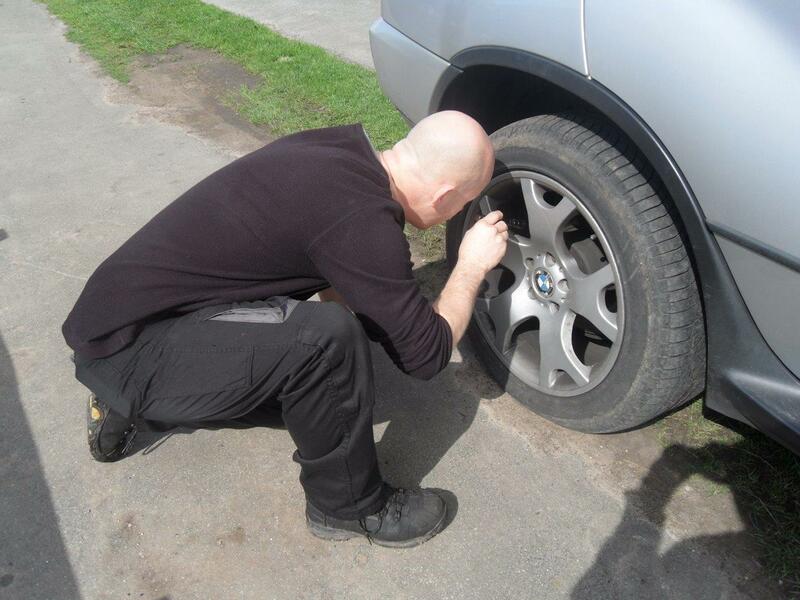 Gary charges a fair price for a first class Job, long may it continue! 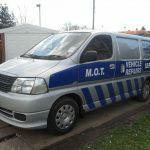 I have been a customer of Gary Smithies (G.S AUTOS) mobile mechanic for over two years. 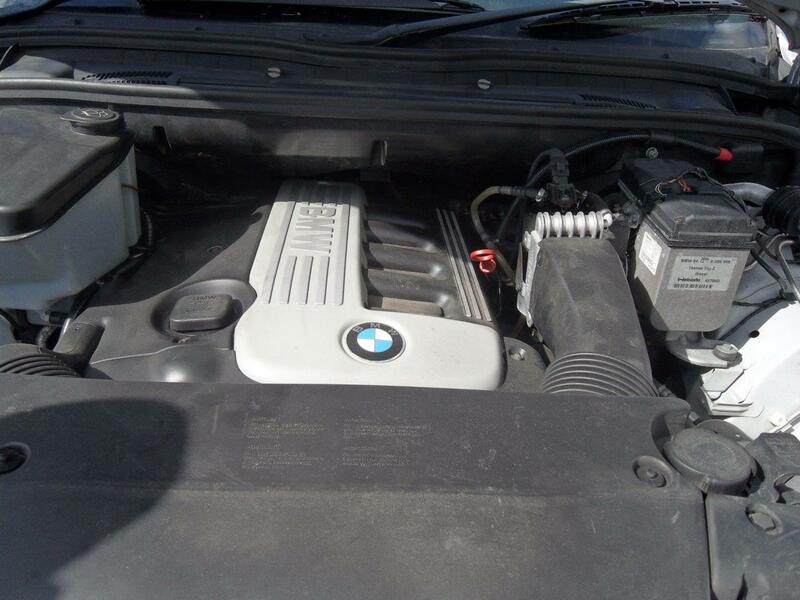 Gary was recommended to me by a friend, I have a BMW 540i which I used to take to a main dealer for repair/servicing, but I was fed up with poor service and high prices, so I contacted Gary and he has maintained both my car and my wife's Toyota Rav. 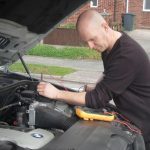 Gary is a first class mechanic, someone I totally trust with the upkeep of my vehicles, he is polite, reliable, and charges a fair rate for his excellent work, Gary has never let my wife and me down. I like many others have been ripped off in the past by various workers, shoddy workmanship, and unreliable, (until its pay time!) 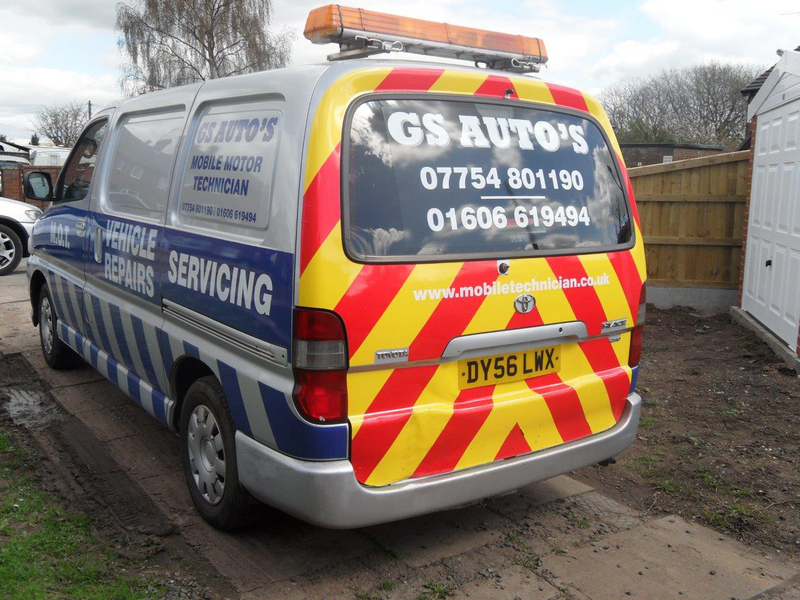 As long as G S AUTOS are trading, then he will have my business, its a relief to find an honest and top quality Mechanic, who is not going to rip you off, and gets the job done, please feel free to contact me if you would like further info reference G S Autos.